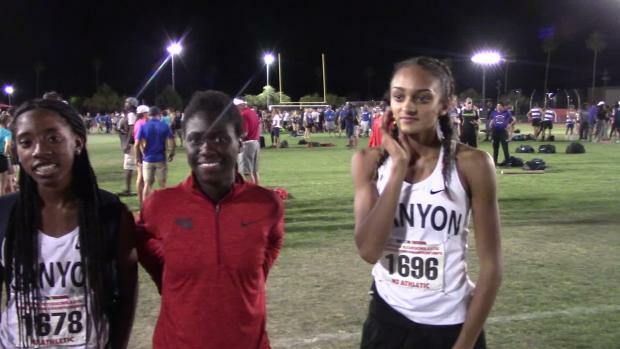 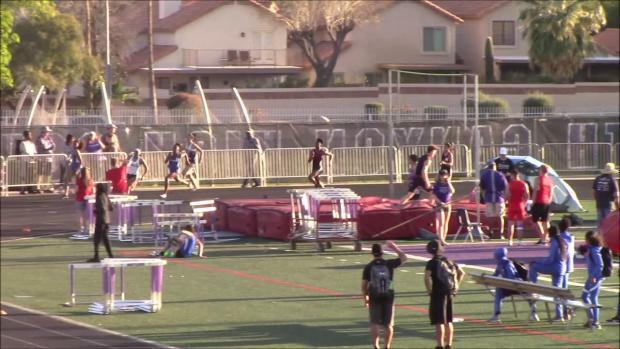 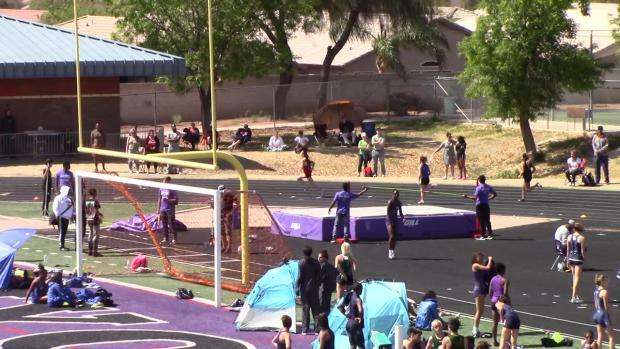 WATCH Jadyn Mays Clock State Best 200 At Rattler Booster! 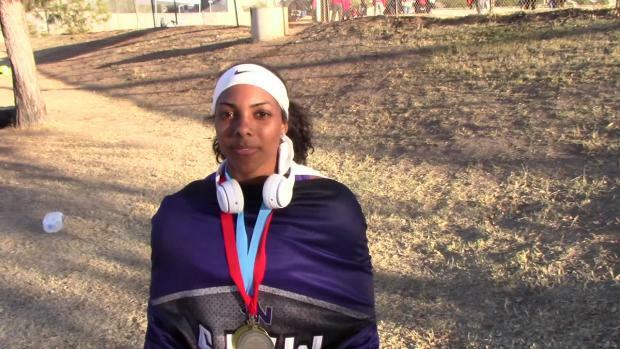 North Canyon junior Jadyn Mays rolled on her home track to a new state leading time of 24.11 in the 200 meter dash at Saturday's Rattler Booster Invitational. 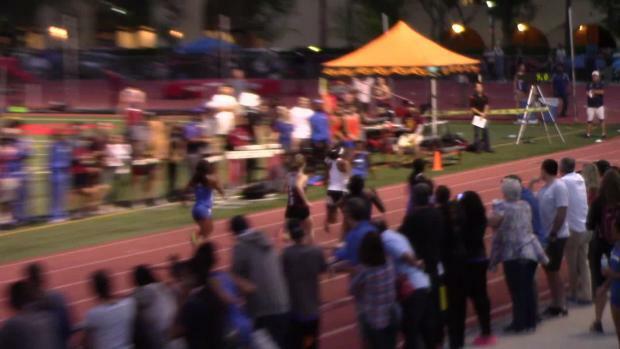 Mays had already been a state leader prior with her 11.81 clocking in the 100 meter dash at the Brophy AMDG Invitational. 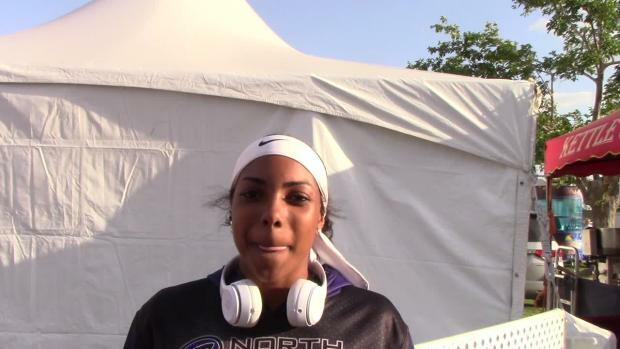 The defending Division 2 state champion in both events as well as the long jump, Mays has only appeared on pace to haul even more state titles this spring based on her initial speedy performances thru the month of March.